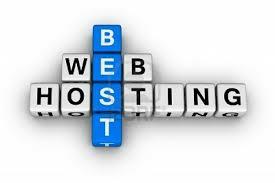 Images, Bandwidth, Website Pages are only the first few things when it comes to selecting a web host. These will be coupled with unique features in a hosting package that you will select based on the nature of your website. Since, we understand that a bad web host may put the website owners potential investment at risk, we want to make endless viable options accessible for site owners. Do you want to see the live show of how web hosts compete for your attention with their value packages and best prices?